According to the National Housing Authority (NHA), there are 68, 863 housing units that are already completed as of July 31, 2017. Out of this numbers, only 8, 837 are occupied which means there are around 60,000 housing units up for grabs! 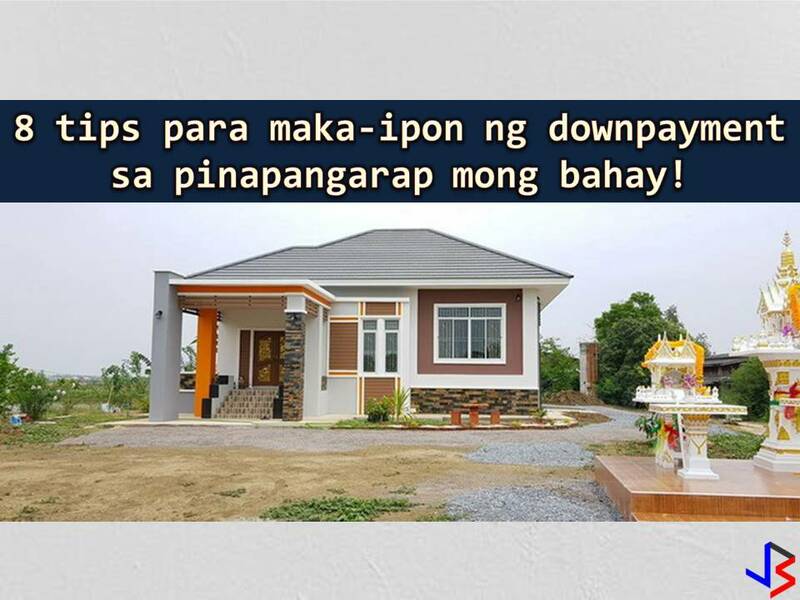 This is the reason why President Rodrigo Duterte signed a joint resolution with the Congress to award unoccupied housing units. 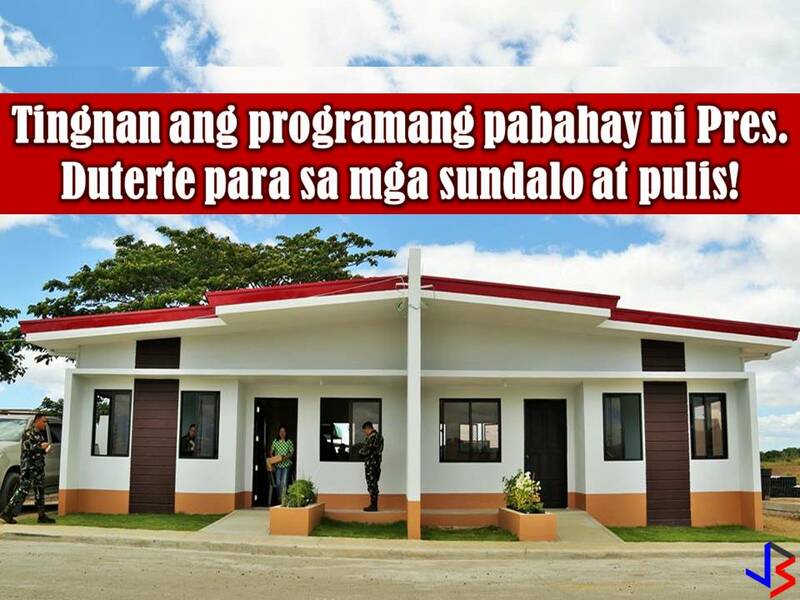 These housing units are being built for policemen, soldiers, and other uniformed personnel. 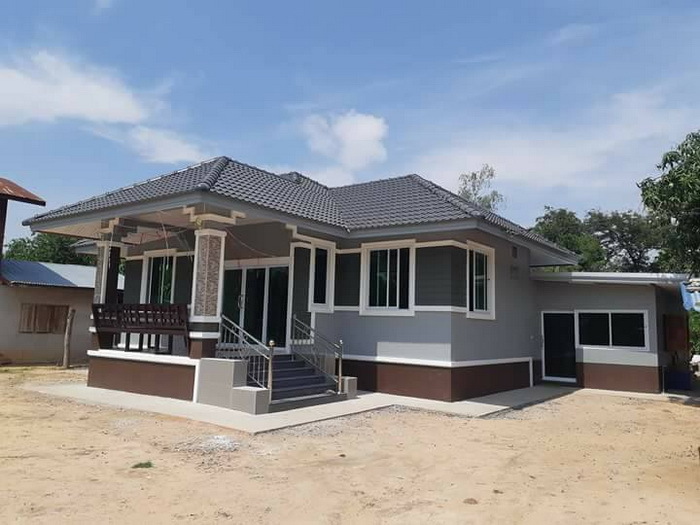 But with the resolution, these houses may fall into the hands of other qualified beneficiaries. Under Joint Resolution No. 2 that was signed on May 9, unoccupied housing units will go to other qualified beneficiaries who are in need of shelter. Who are the other qualified beneficiaries? 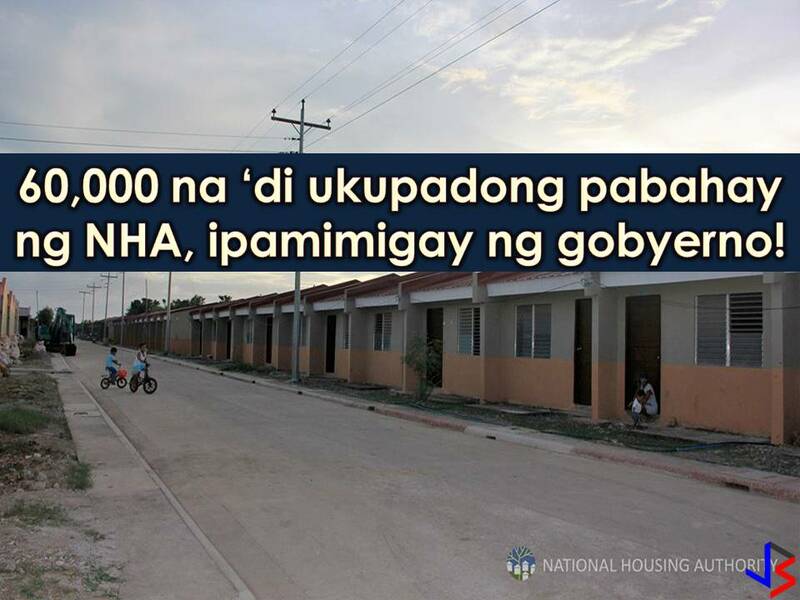 With the plan, the NHA Board was also tasked to formulate the rules and regulation for the awarding of housing units. According to the Department of Budget and Management, P20.779 billion was released for the said housing project as of March 31, 2017.